The REV'IT! 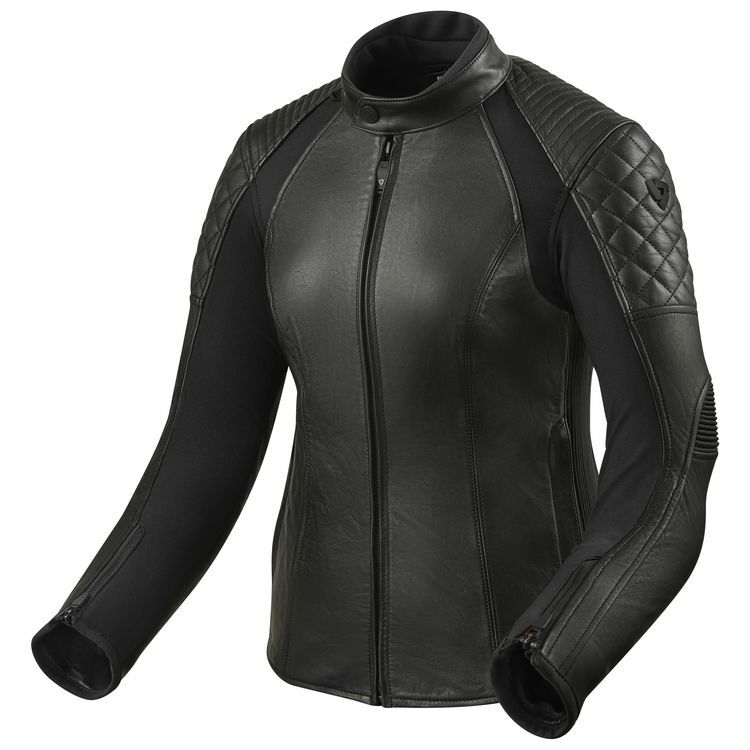 Luna Women's Jacket makes no concessions when it comes to fashion, function and protection. Leather cowhide makes up most of the jacket with PWR|shell stretch material in key areas to help the jacket fit varying body types. Quilted and ribbed leather stitching at the shoulders spice up styling on a classic jacket. A removable thermal liner widens the temperature range of this versatile jacket. 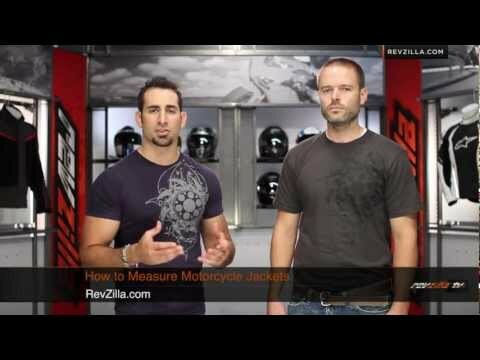 CE level 1 armor protects the elbows and shoulders. Add in an option back protector to complete impact protection. A comfort collar, stretch panels and jeans loop are just a few of the insightful features that improve comfort and function to make the Luna jacket a riding jacket that fires on all cylinders.